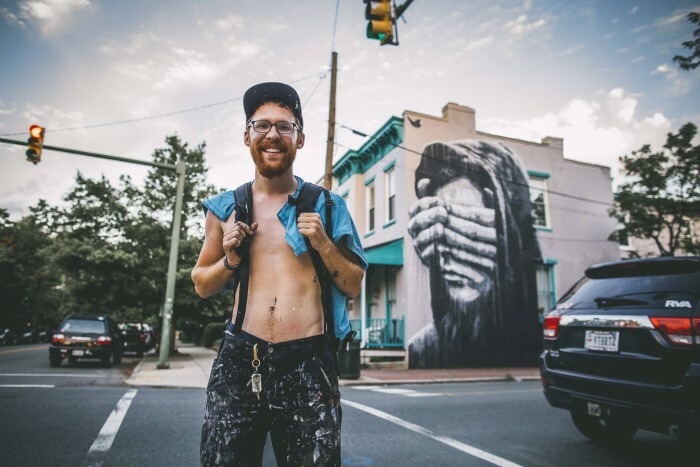 Nils Westergard is a nomadic Belgian American street artist and film maker who’s murals and stencilled works can be found across the US, Europe, and Australia. Using imagery of social unrest, his friends, and increasingly surreal portraiture he approaches a variety of subjects with a characteristic style. He is proudly based in Richmond, Virginia. Join us for an evening with Nils Westergard. The event will include an informal talk and screening of his work, and a new piece for Prague will be presented.